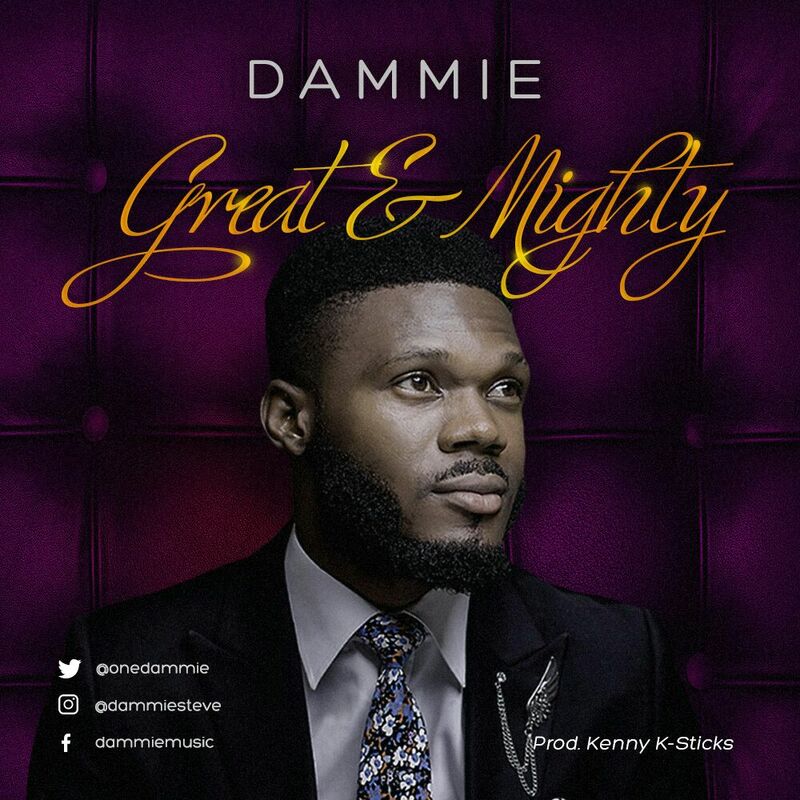 Dammie (Damilola Ogungbeje) a graduate of Geology and native of Ondo State was crowned in 2012, the winner of the Ondo State Talent Hunt. He began Music at a tender age of 9 and he has since then led in several capacities, which includes the President of Latter House Family, Choir Cordinator of the Joint Christian Campus Fellowship and he's currently the National Music Director of Agape Christian Ministries. 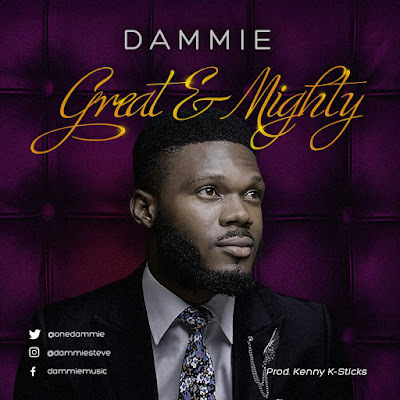 The song, Great and Mighty is the first of out of the three single scheduled to be released this year. The song is setting out at a time when Nigeria is faced with deep economic and even security challenges. It's a song that reiterates the Greatness and kindness of God toward mankind. Facebook: Like the page- 'Dammie' / Damilola Ogungbeje.